Mac Miller performs during the Coachella Valley Music and Arts Festival at Empire Polo Club. The Los Angeles County Coroner’s Office revealed Monday that Mac Miller died of an accidental overdose of fentanyl, cocaine, and ethanol, TMZ and Variety reported. The Pittsburgh native was found dead on Sept. 7 at his home in Studio City, California. TMZ reports the dosage wasn't lethal, but the combination of the drugs that made it toxic. Prince, Tom Petty and Lil Peep have all died from similar circumstances involving fentanyl. There was also a list of pills recovered in his home, including Xanax, oxycodone, hydrocodone, and generic Adderall. The report, according to Variety, went into detail about the substances found in his home at the time of his death. His death came a little over a month after the August 3 release of his critically acclaimed fifth album, "Swimming." He had been struggling with substance abuse before his death. The Los Angeles Attorney's Office officially charged him in August for DUI after his arrest in May. Miller's long-term relationship with Ariana Grande ended in May, and the songstress had a difficult time dealing with his death. Grande released “thank u, next” on Saturday and included Miller. The lyrics include, “Wish I could say thank you to Malcolm [Miller]/Cause he was an angel." 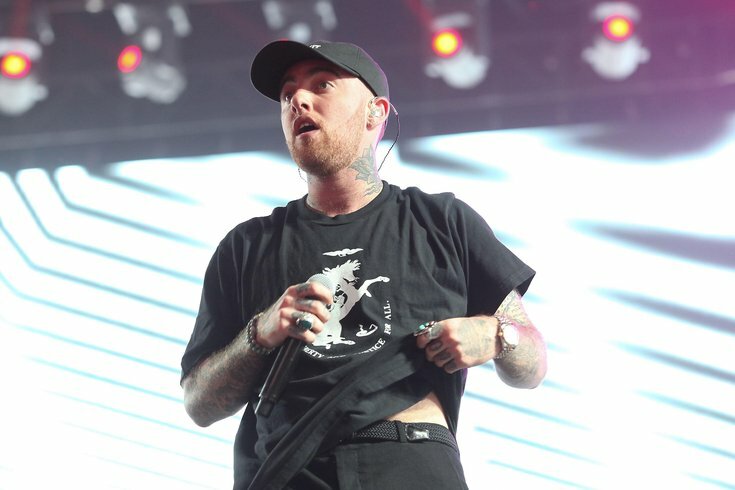 Friends of Miller held a benefit concert last week, "Mac Miller: A Celebration of Life in L.A." The concert featured Travis Scott, Chance the Rapper, SZA, Vince Staples, Thundercat, Miguel, Earl Sweatshirt, John Mayer and other artists to raise money for The Mac Miller Circles Fund, a nonprofit organization that supports youth arts and community-building programs in Pittsburgh.